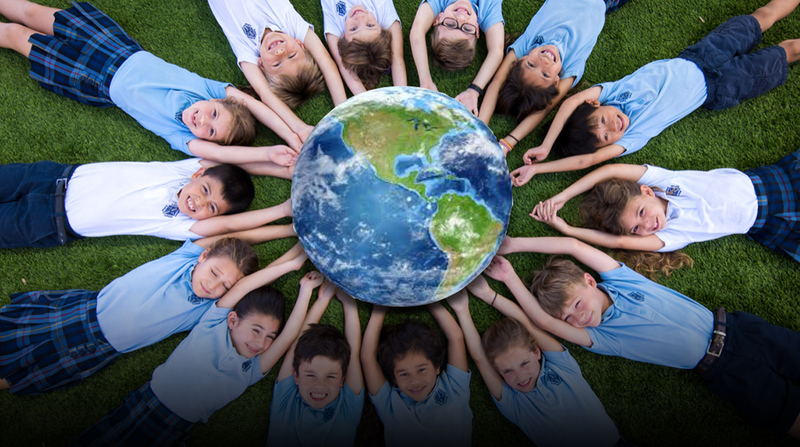 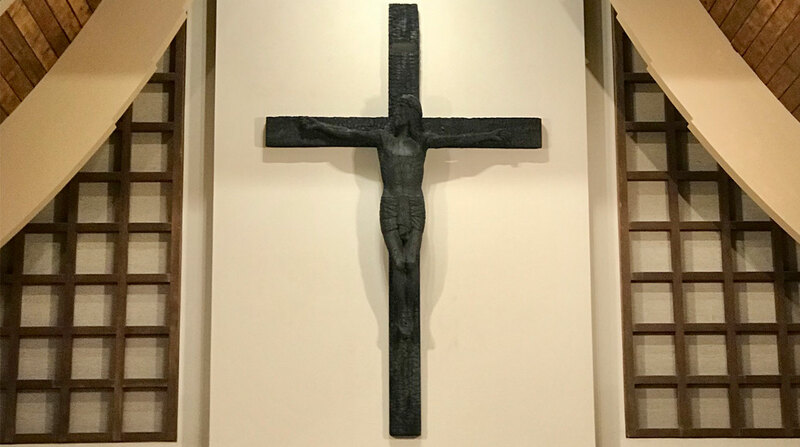 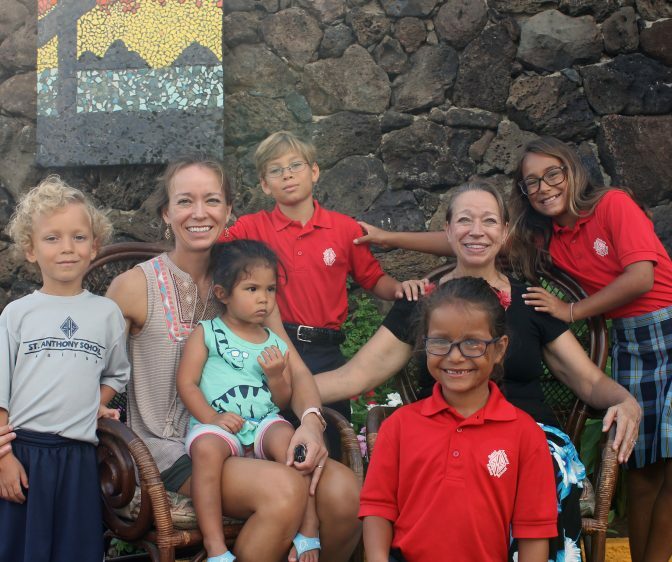 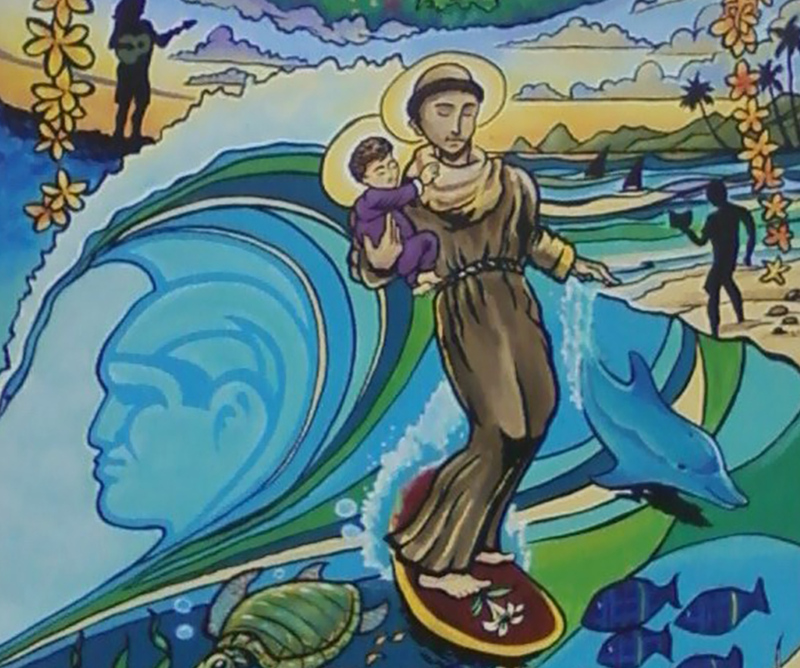 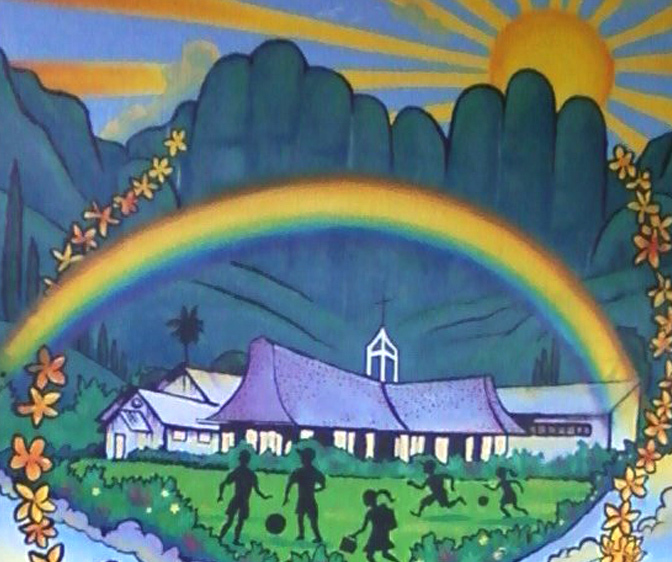 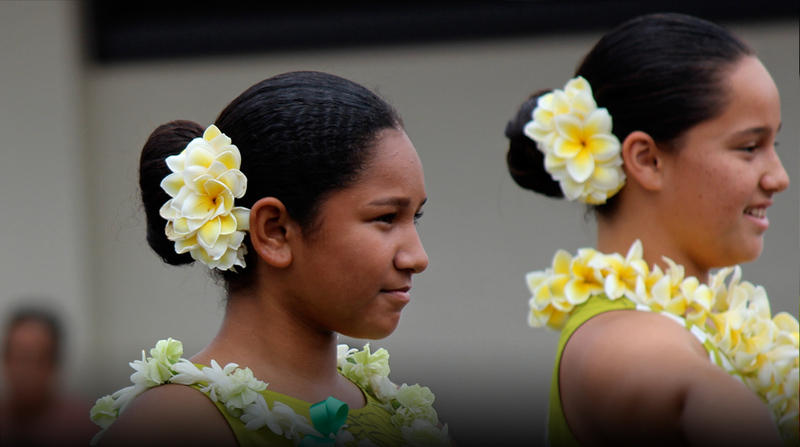 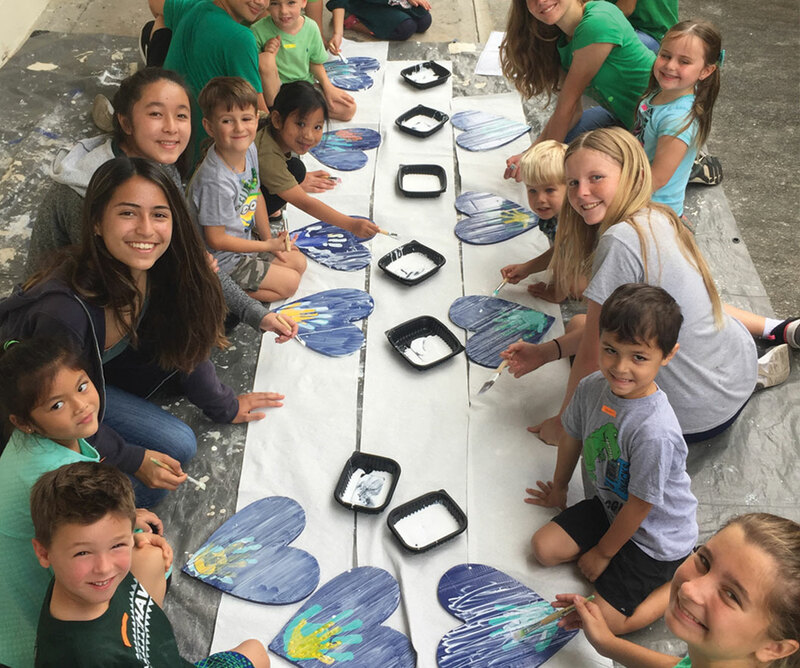 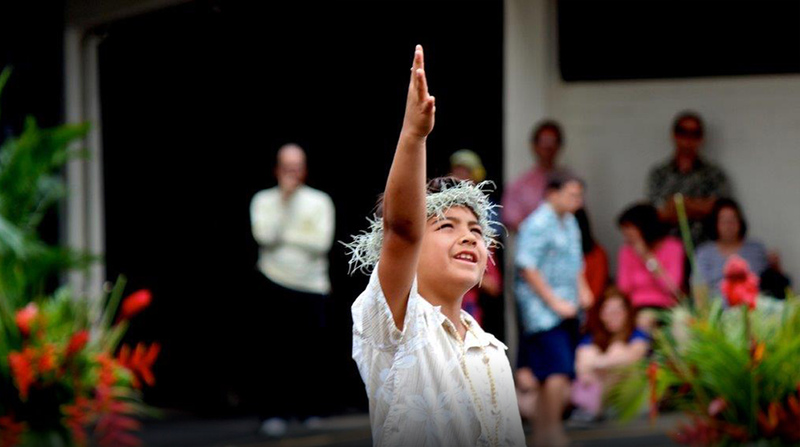 The parish school of St. Anthony School Kailua is committed to nurturing, enriching, and celebrating our students’ spiritual, academic, moral, emotional, and social development. 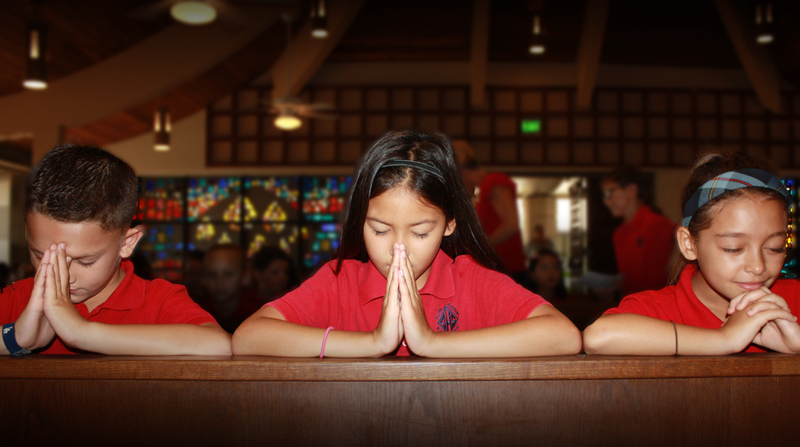 Guided by the parish, with parents as primary educators, and teachers as facilitators, students will receive a sound Catholic education rooted in Gospel values, centered on the Eucharist, committed to faith formation, academic excellence and service. 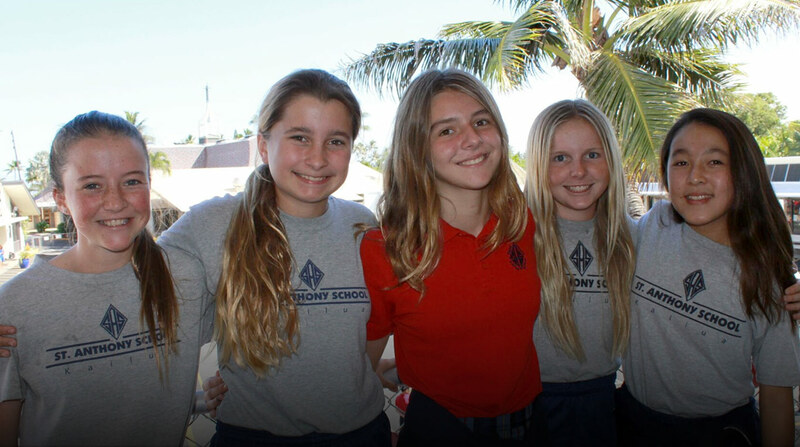 Re-enrollment for 2019/2020 School Year.